In an increasingly competitive economic environment, firms have to devise and implement strategies to attract, compensate and retain talent in order to achieve business objectives. The challenge is particularly acute in the context of the current recession which puts companies under additional pressure to manage costs, including compensation. 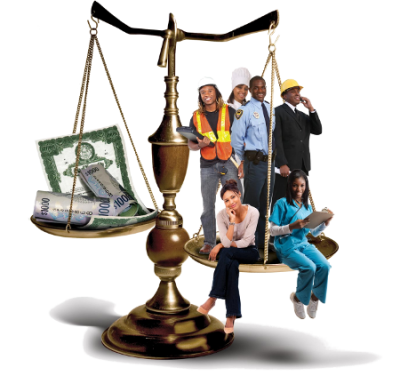 How are Jamaican firms, unions and workers responding to this challenge? Christine Marrett is Senior Programme Officer, Office of External Relations Inter- and Intra-institutional Collaboration, Open Campus,The University of the West Indies.